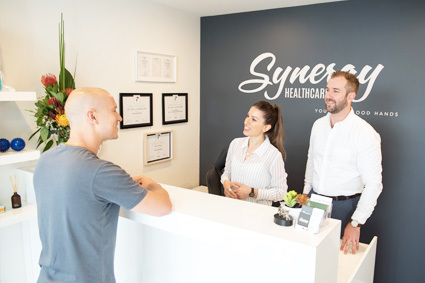 Welcome to Synergy Healthcare! In our friendly and relaxed environment, you can be sure that your schedule is respected. We like to run on time, seeing you promptly so that you can get on with your day. 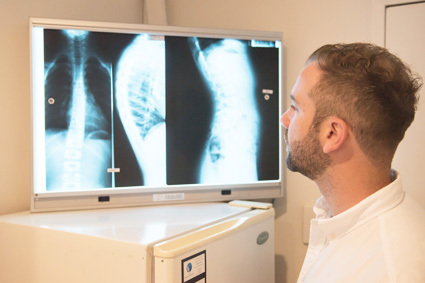 Below, you can read about what to expect for your chiropractic appointments. The first appointment you’ll have involves discussing your history including current complaint and all previous issues you’ve experienced. 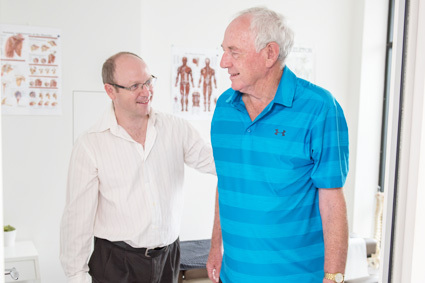 Then, we’ll get started with orthopaedic and functional testing to assess your body’s movement. 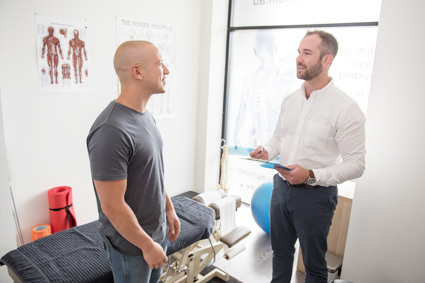 You’ll receive a diagnosis, and we’ll recommend the most appropriate therapies and treat you on the day. We ask that you wear clothing that is comfortable and not restrictive, though if it’s not possible, we’ll provide you with a gown to change into. When you return, you’ll have a brief re-examination to check your progress and see how you’re recovering. 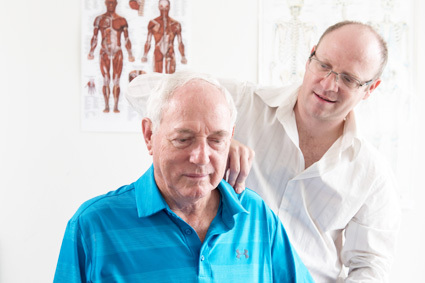 A treatment is given, and when appropriate, you’ll have exercise rehabilitation worked into your program. Contact our Sylvania Waters team today to arrange a booking! Convenient Saturday appointments are available.